Video conferencing systems aren’t just for corporate conference rooms anymore. There are thousands of video conferencing systems popping up in classrooms all over the United States. This effective classroom technology is allowing students to connect with each other around the world. Students can now experience other cultures and learn about religion, geography, history, etc. in more exciting and realistic ways than ever without ever stepping foot out of the classroom. Video conferencing technology in the classroom can open up a whole new world for students and enhance education in limitless ways. Fieldtrips are always exciting and fun ways to get students more engaged in learning. Unfortunately due to budget, transportation, and timely preparation issues limit the number of field trips students get to experience. With video conferencing technology in the classroom all these problems are solved. Students can go to a zoo in china and talk with astronauts as they give them a tour of NASA. Video conferencing systems in classroom technology allow students to travel all over the world and make learning to come alive. What a great learning experience for students to be able to interact and ask questions with an expert. 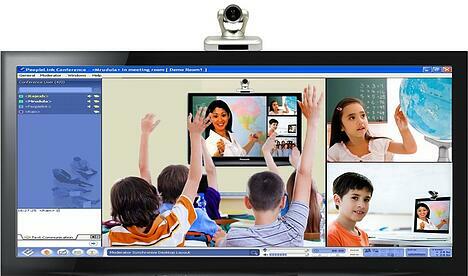 Using video conferencing technology in the classroom students can talk with experts in real time. Experts could be individuals, museums, non-profits, and learning centers. Providing students with this ability to ask questions and interact with these experts enriches the learning experience, provides student with an invaluable plethora of information, and most importantly makes learning fun! Collaborative learning activities for students are no longer limited to a single classroom or school. With video conferencing technology students can work with students across not only the United States but the world. Students can have access to fresh ideas, new thought and opinions, different cultures, and new people miles away to enrich learning and make them more well-rounded individuals. There are some classes that many schools and colleges can’t afford to offer even though they could really help their students. Many schools in rural areas lack the teachers to offer these detailed courses. Distance learning through video conferencing allows schools to benefit from having these extra courses available. Video conferencing in distance learning also means students have access to places or content they may have only dreamed of. Students can watch a live surgery taking place or study exotic animals. With distance learning courses using video conferencing the possibilities are endless. 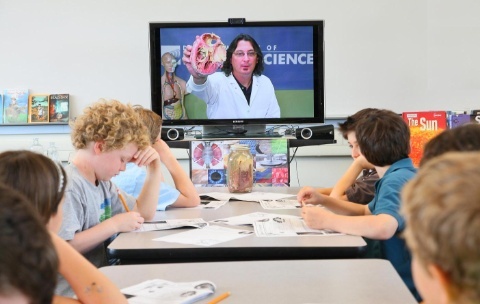 The ways that video conferencing technology in the classroom can enrich the educational experience and create many great learning opportunities are numerous. 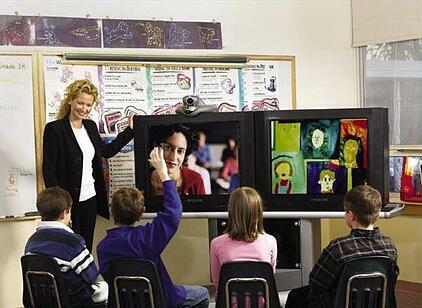 Video conferencing breaks down boundaries both inside the classroom and out. 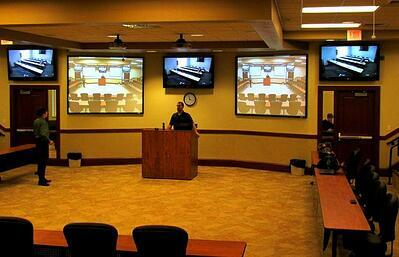 SecurEdge Networks can help you plan, design, and deploy the right video conferencing solution for your school. We are experts in classroom technology and would be glad to help. Contact us here for a Free Consultation or download our Free Classroom Technology Design kit below for more information. Our goal is to be a resource for you. Good luck!